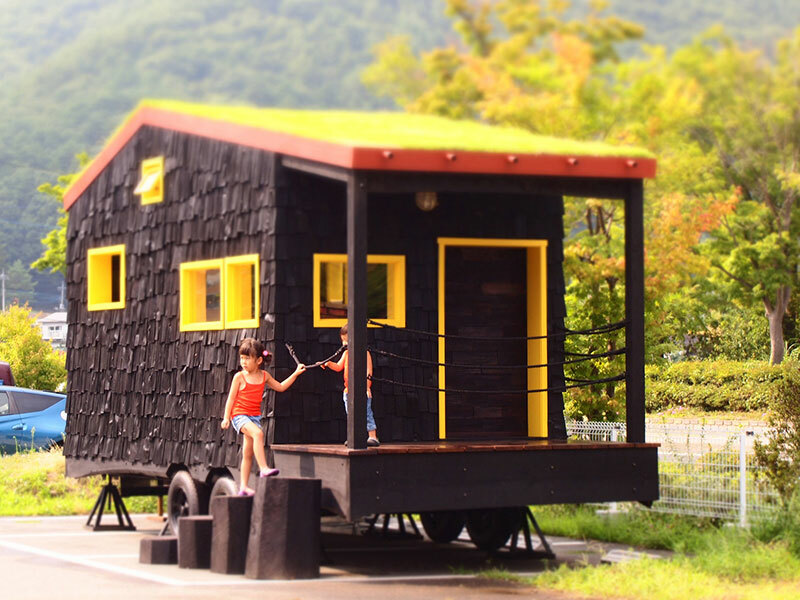 A road movie ‘simplife’ is the story about people living simply in handcrafted houses. 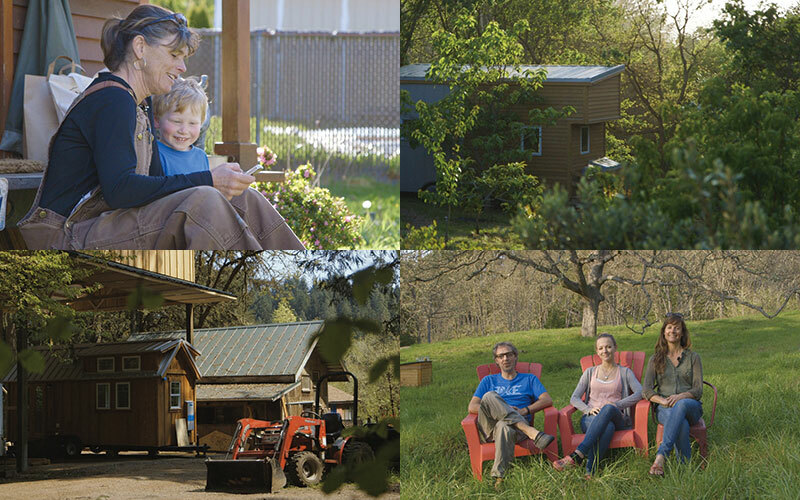 We traveled the west coast (of America) to meet the pioneers of tiny house movement. We found various lifestyles that were unique and self sufficient. We discovered many people focused on spending time and effort to do the things that make them really happy, this gives great opportunity to create their own space and community. 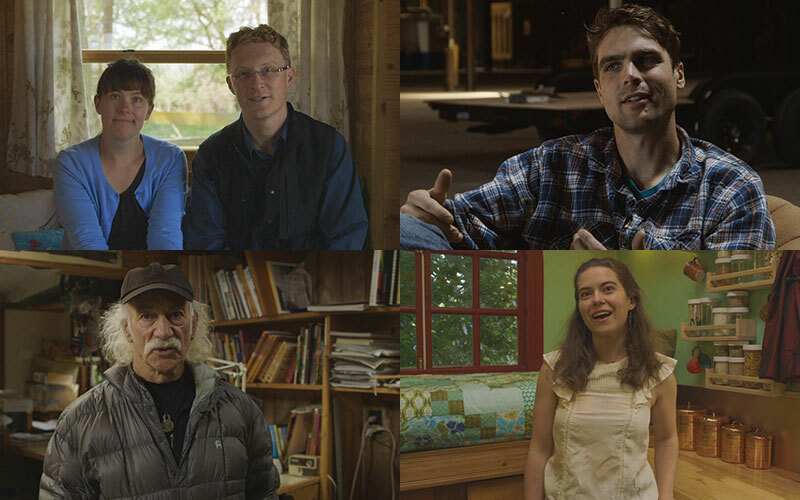 We hope this documentary can provide some motivation to create the life you’ve dream of! Tiny house movement is a philosophy of new way of down to earth living and also a social action for people seeking “quality over quantity’ lifestyle. Many people downsizing their daily life in order to discover the life that is truly meant for themselves. We found so much variety of unique tiny houses as a result of crystalizing innate characters that reflects to the space.